This epic documentary subtly introduces the complex world view of iconic filmmaker and theoretician Peter Kubelka (born 1934, Vienna). 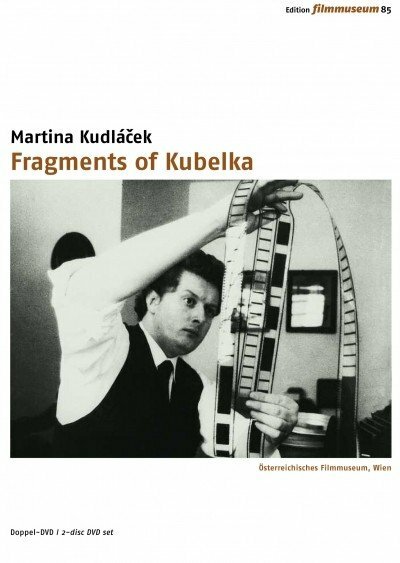 While Kubelka's radical and pioneering body of films is a highly condensed work of about an hour focussing on the essence of cinema, his legendary lectures often unfold over many hours. These lectures on "what is cinema" and "cooking as an art form" are frequently illuminated by the presentation of archaeological objects from Kubelka's eclectic collection. 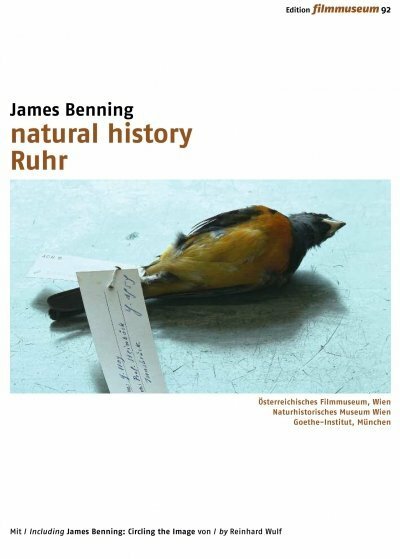 He considers his ongoing collecting to be an expanded film practice which explores the evolution of humanity. Martina Kudlácek has carefully woven an open-ended portrait which goes beyond the biographical to reveal fresh insights into the phenomenon of film. 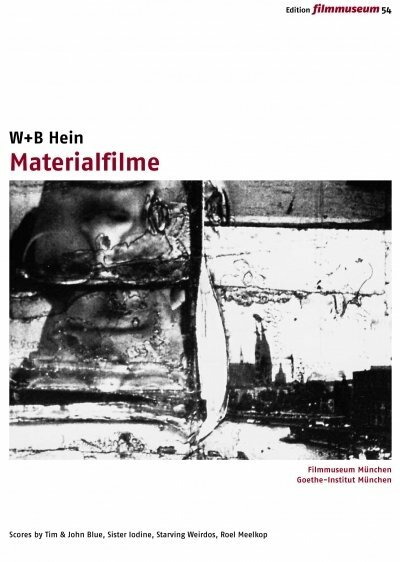 "Film should not be misused for non-filmic messages": Wilhelm and Birgit Hein examine in their films theprocess of reproduction and the film material itself. Rohfilm shows the destruction of the common "film image" and was described by Stephen Dwoskin as a "visual bombing" of shreds, fragments, dirt and leftovers of film editing. Reproductions dissolves photos in greys, 625 films a negative "snow" TV image with different speeds, in Portraits photos are changed by the development and reproduction processes. Materialfilme consists of film starting and ending leaders, the elements of every film that normally are not seen on the screen. W+B Hein's underground film classics deal with the unexplored potentials of the film material which starts to disappear in the digital world. 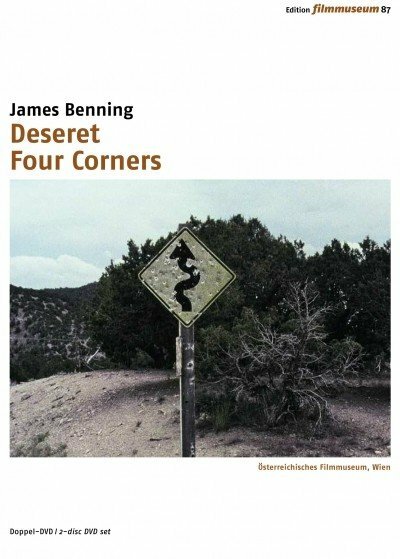 In casting a glance one artist pays tribute to another as James Benning offers his filmic paean to Robert Smithson's legendary "earthwork" sculpture, the Spiral Jetty. With RR, his homage to the American railroad, the filmmaker brings an era to its close by going back to cinema's roots. 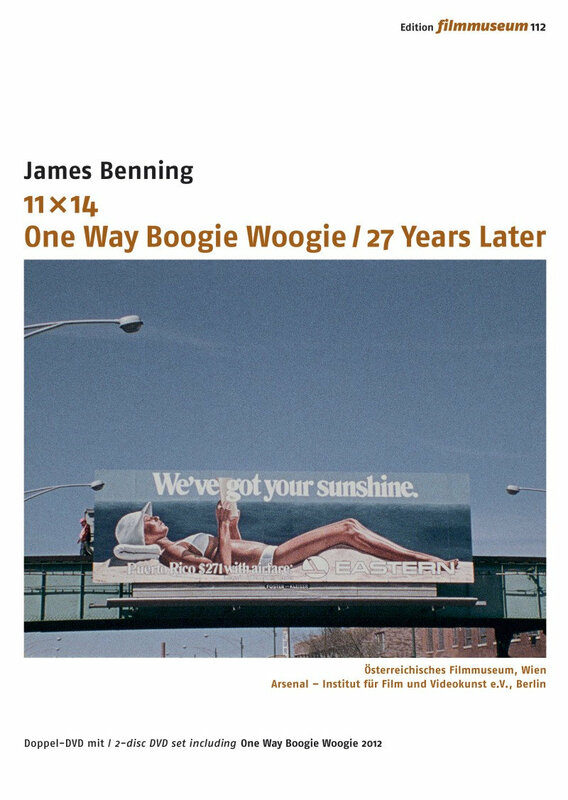 Shot back-to-back over a period of two years, these works marked James Benning's farewell to analogue filmmaking and together constitute the profound "last words" on the film medium by one of its most singular innovators. 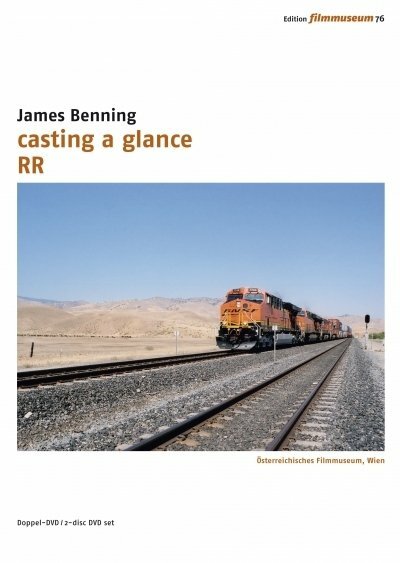 This 2-disc set presents both films together with rare audio interviews in which Benning recounts the experience of making his "last" films and gives unique insight into his creative methods. 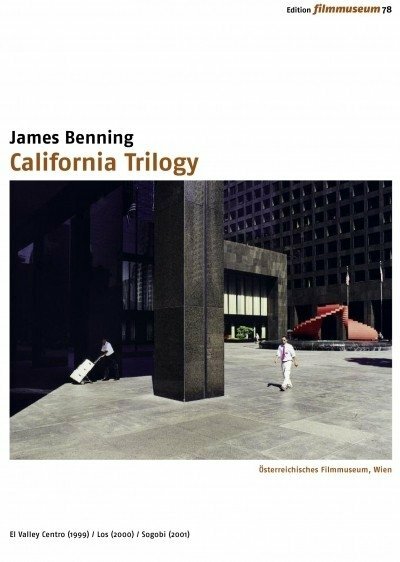 For 40 years, James Benning has been a singular, defiant voice in the American independent film scene. 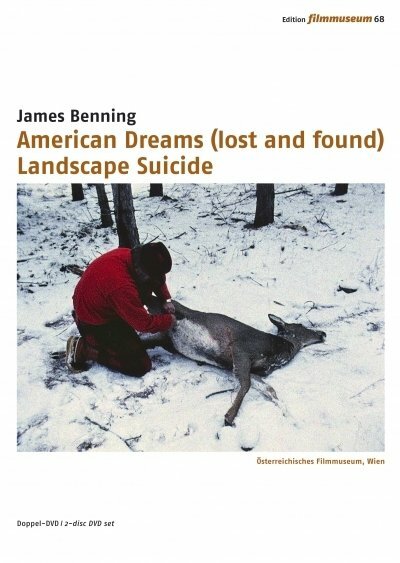 This 2-disc set the first in a planned series devoted to the filmmaker's oeuvre features two of Benning's seminal works from the mid-1980s for the first time ever on DVD: American Dreams (lost and found) is the filmmaker's personal take on the history of the USA from 1954 to 1976, told through a complex and thought provoking amalgamation of image, text and sound. In Landscape Suicide, he effortlessly strides the boundaries of narrative and documentary forms as he recounts two infamous murder cases that took place almost 30 years apart.